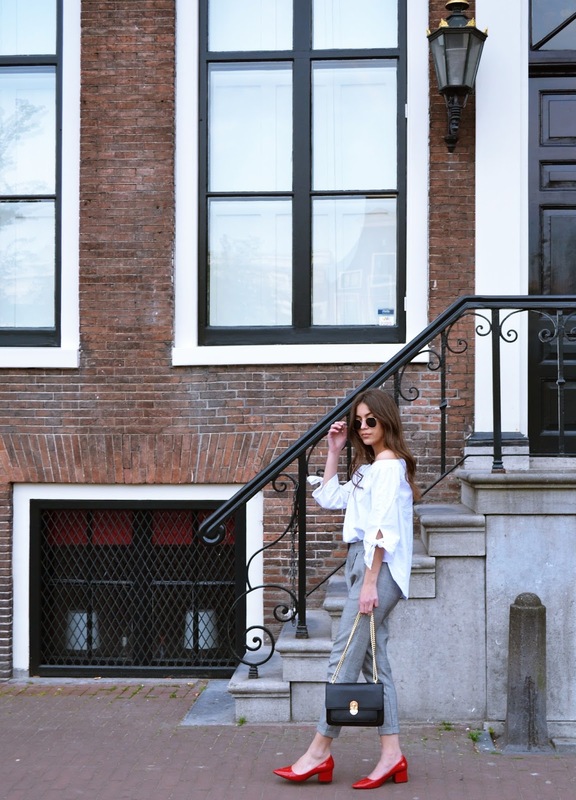 On todays post I want to show you my second look from my collaboration with LOAVIES! Its all about this wrap top with gingham print and wide ruffle sleeves. Ruffle details are one of the key trends this season. You can see it everywhere - on skirts, dresses and blouses. I really like the playful, romantic vibe. 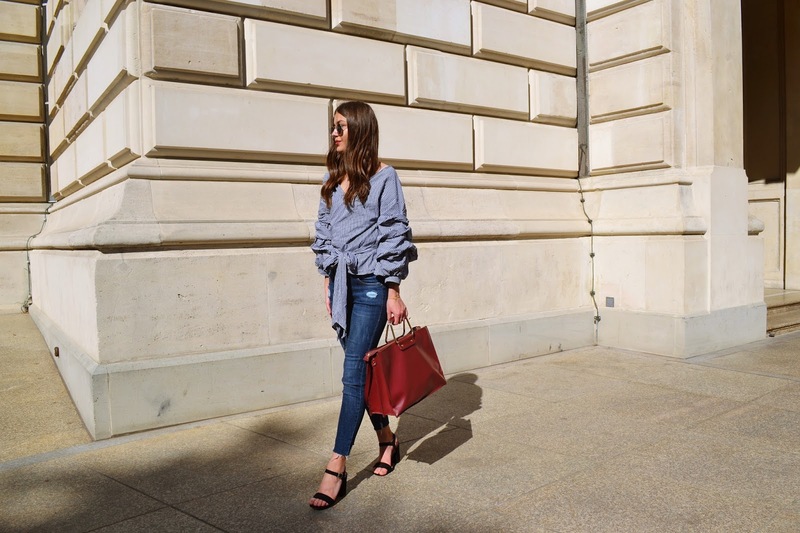 A lot of you asked me where I got this off-shoulder blouse I wore in Milan last week. It was my first time and I really fell in love with this city.